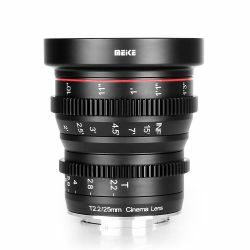 Manual Meike 25mm T2.2 wide angle cine lens. 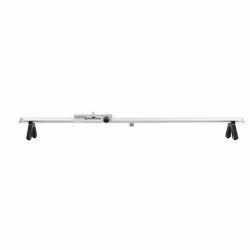 Quadralite PowerPack Lx is a power cable for Quadralite Thea LED lamps. 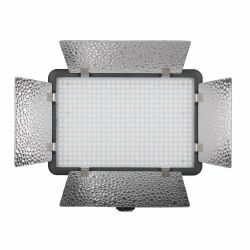 Quadralite continuous lighting LED panel. 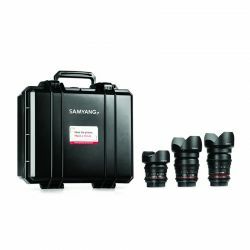 Samyang Cinema Kit to zestawy filmowe składające się z wysokiej klasy obiektywów filmowych do lustrzanek oraz walizek dla nich dedykowanych. 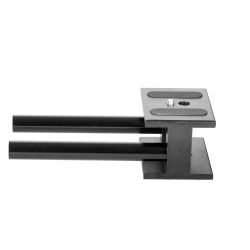 Zestaw skierowany jest przede wszystkim do zawodowych filmowców oraz pasjonatów videofilmowania. 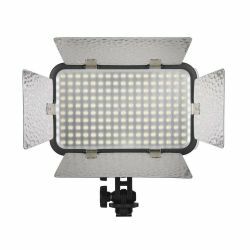 Capa Matte Box to akcesorium niezbędne do filmowania w plenerze, zapewniające profesjonalne efekty zdjęciowe. 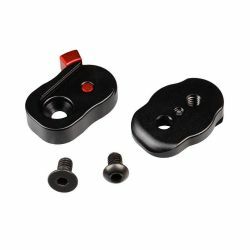 Capa C-Lock to szybkozłączka pozwalająca na wygodne i szybkie mocowanie akcesoriów VDSLR. 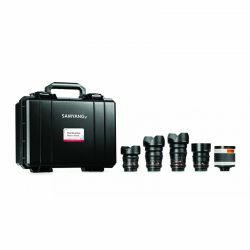 Samyang cinema kit is a set of high quality cine lenses and cases specially designed for them. 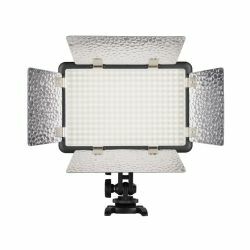 The kit has been created for pro and semi-pro filmmakers. 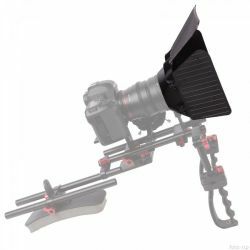 Walizka może pomieścić do 6 obiektywów Samyang VDSLR oraz jedną kamerę BlackMagic Cinema Camera, lub dużą lustrzankę typu Canon 5D mkIII. 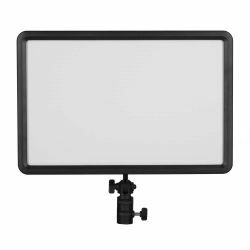 Akira Video Handle to wykonany z bardzo wytrzymałego tworzywa ABS uchwyt przeznaczony zarówno dla profesjonalistów jak i amatorów filmowania. 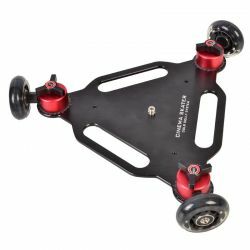 Capa Cinema Skater Cam Dolly to trójkołowy wózek do filmowania o regulowanym kącie skrętu kół. 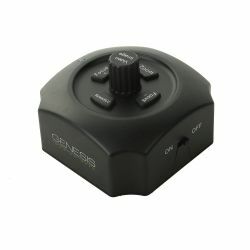 Genesis PowerPack Lx is a power cable for Genesis LED lamps. 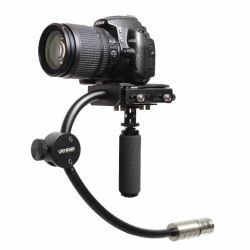 Genesis Gear Yapco is a comfortable stabilizer for professionals and amateurs of videofilming. 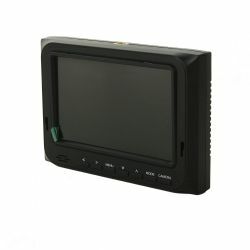 GENESIS VM-6 Monitor is an external display for e.g. 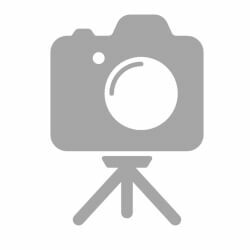 Canon 5D Mark II and other cameras equpped with a hdmi input. 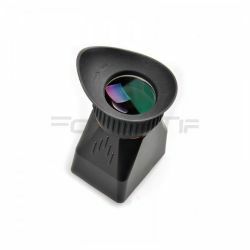 Genesis USB Follow Focus is a device designed to smooth change of focus during filming. 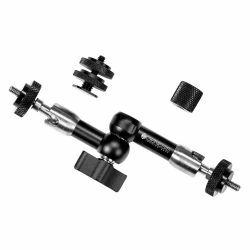 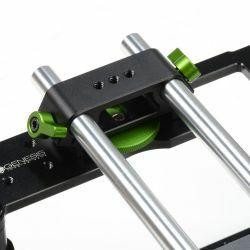 Quick release plate system for rigs and stabilizers. 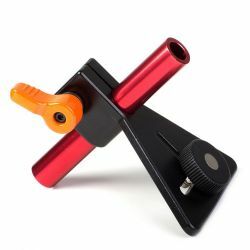 Genesis Soloy is highly compact aluminium video handle designed both for professionals and amateurs. 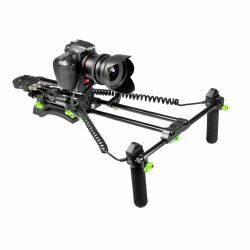 Genesis Steady Cam Pro 4.5 SK-SW01 is a really useful camera stabilizer for professional and amateur filmmakers. 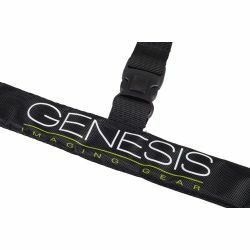 The Genesis Gear SK-R01HS is a shoulder+hip holder strap for Genesis SK-R01 and SK-R01P rigs. 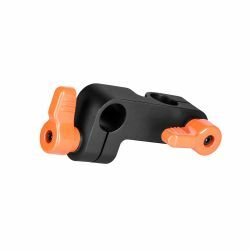 Genesis SK-R01CW is an additional counter-weight for Subro (SK-R01) or Subro P (SK-R01P) shoulder support rigs. 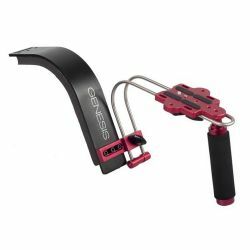 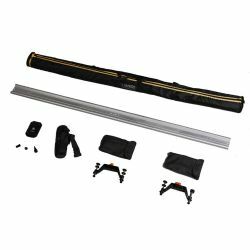 The Genesis SK-R01 shoulder support rig is the basic version of the Genesis Gear shoulder rig system. 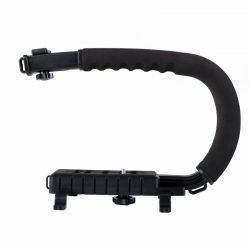 SK-MHF03 is the newest and most advanced Genesis shoulder rig designed to facilitate filming with cameras and camcorders. 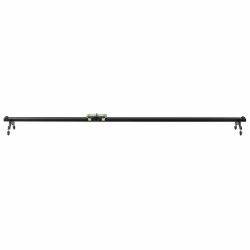 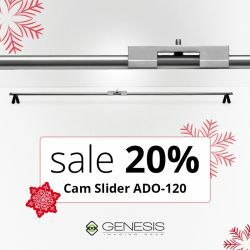 With the Genesis Gear ADO-120 slider it is possible to achieve dynamic course, professional-looking frames. 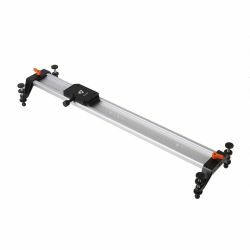 With the Genesis Gear ADO-60 slider it is possible to achieve dynamic course, professional-looking frames. 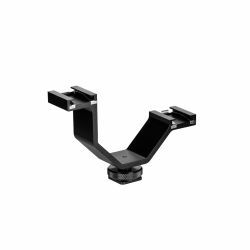 Genesis SK-FM01 can be used for mounting follow focus systems, matte boxes and other similar accessories on VDSLR rigs. 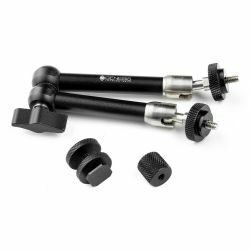 Genesis SK-C01MA allows for attaching accessories with a 1/4" thread, like on-cam monitors to 15mm rods. 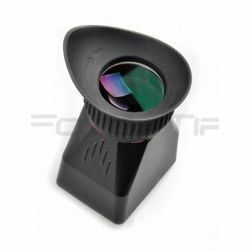 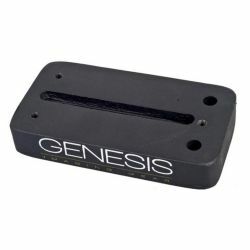 Works best when coupled with Genesis SK-C01A angle adapter. 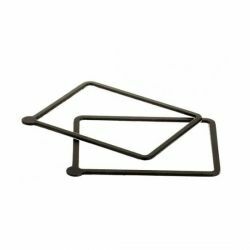 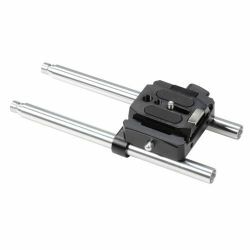 Genesis SK-C01A allows you to connect two 15mm rods at a 90° angle. 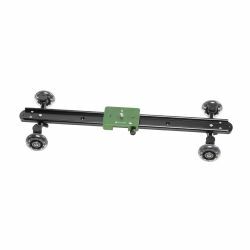 Genesis Quatron is a dolly type stabilizer for cameras and camcorders..
Genesis Pro Skater is a compact dolly type stabilizer for cameras and camcorders. 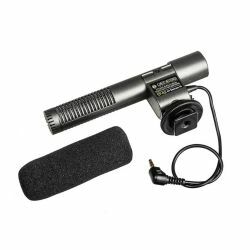 Light condenser shotgun microphone with a very narrow pickup angle. 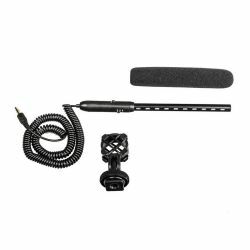 Genesis ST-03 – ultra-light stereo microphone for reflex cameras and small video-cameras. 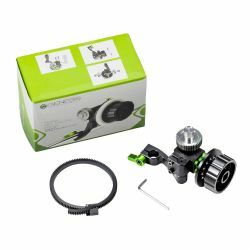 Genesis follow focus for Samyang 14mm VDSLR. 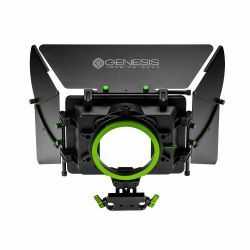 Genesis M-BOX is a matte-box dedicated for DSLR cameras and camcorders that can be mounted on a standard 15mm rails. 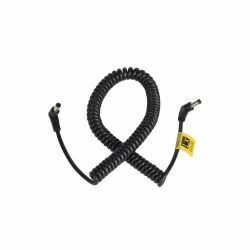 HDMI-miniHDMI spring wire for audio and video. 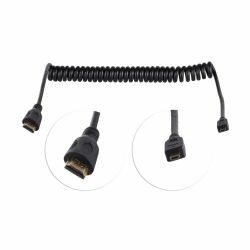 HDMI-microHDMI spring wire for audio and video. 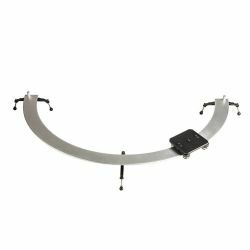 HDMI-HDMI spring wire for audio and video. 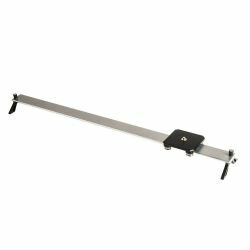 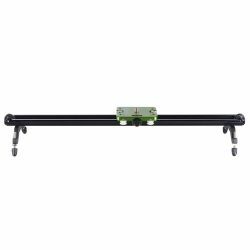 Light and durable Genesis slider with pulleys for movement automation. 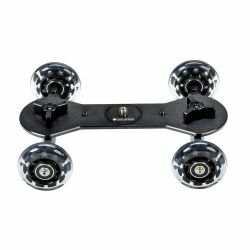 An adapter with two cold shoes. 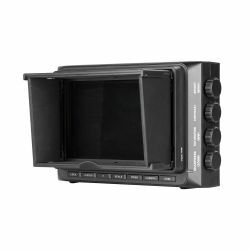 Field monitors belong to the most practical and willingly used accessories designed for digital filmmaking.